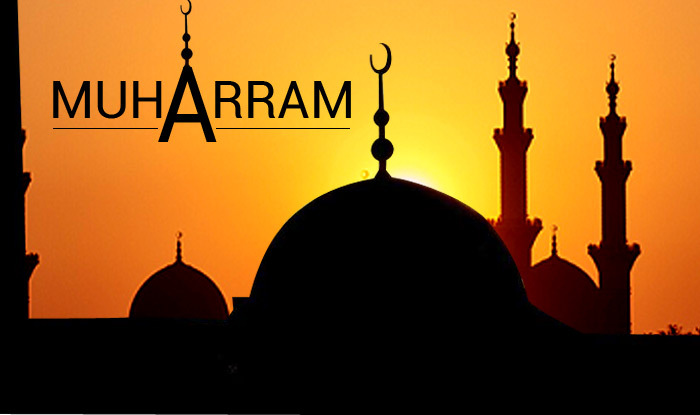 Muḥarram (Arabic: مُحَرَّم‎‎ muḥarram) is the first month of the Islamic calendar. It is one of the four sacred months of the year. It is held to be the holiest month, Ramadan coming after. The word “Muharram” means “forbidden”. Since the Islamic calendar is a lunar calendar, Muharram moves from year to year when compared with the Gregorian calendar.